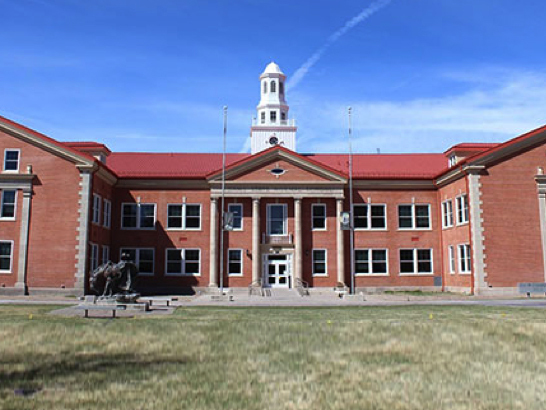 Constructed in 1925 and the first building to be constructed on the campus, Richardson Hall is considered the heart and soul of the campus. The Hall was slated for a thorough renovation which included HVAC, lighting, plumbing and technology to name a few. All classrooms, meeting rooms and the auditorium received a technology refresh. 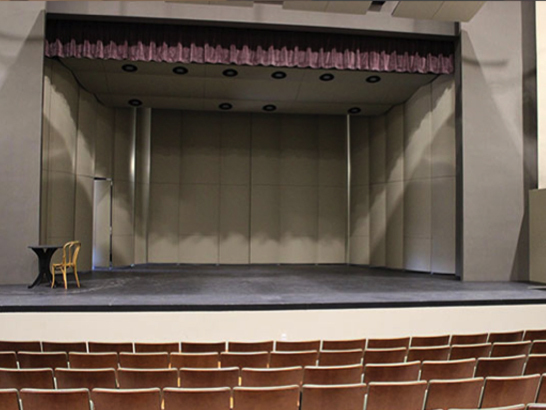 The auditorium update included new acoustical treatments, new rigging, theatrical lighting, orchestra shell and audiovisual system. The old network cabling was replaced, and the system expanded to cover the entire building, and a robust wireless network was added. The greatest challenge was the implementation of new security equipment in building. The growing need for physical security measures in college campuses required that the updated system would easily interface with the campus-wide system. Ensuring infrastructure would not interfere with building aesthetics, the system was carefully designed to provide the visibility and audit control required by the University staff.